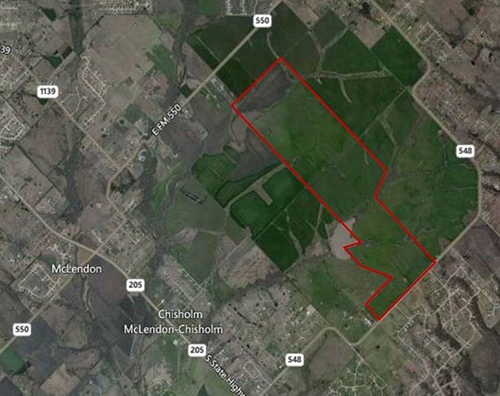 This premier development site is located east of Lake Ray Hubbard in McLendon-Chisholm, TX in Rockwall County, Texas. 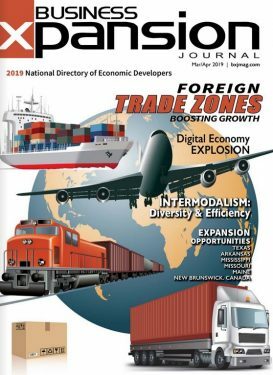 Rockwall County is ranked as one of the fastest growing counties in U.S. 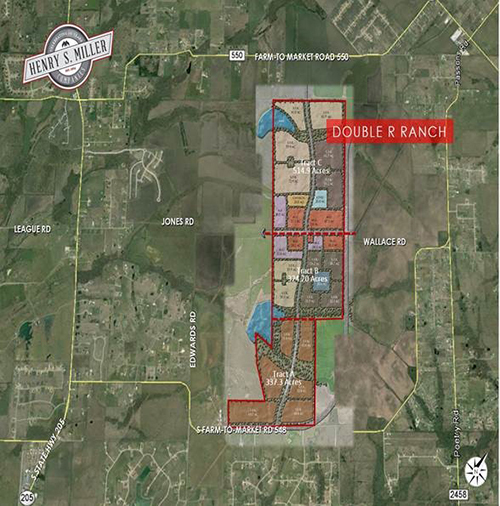 Double R Ranch is located in Rockwall County – ranked the sixth fastest-growing county in the nation by the US Census Bureau from 2000 to 2010, adding 35,257 people, representing an 81.8% increase. 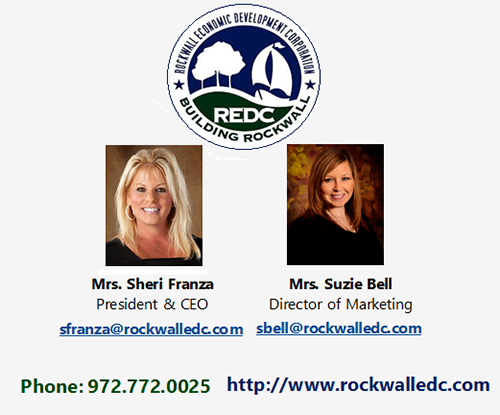 Rockwall County is ranked the 6th wealthiest county in Texas in per capita income. Significant entertainment attractions are located within close driving proximity to the property which attract families to the area. These include equestrian facilities, private golf, tennis and swim clubs and Lake Ray Hubbard, a large reservoir popular for boating, fishing and lakeside dining. Large estate sites available at prices significantly lower than those available in the Dallas market attracting many high income commuters who work in Dallas. Presence of an excellent transportation system which allows ease of access for commuting to downtown Dallas and surrounding employment centers. Proximity to major airports for frequent business and pleasure travelers. 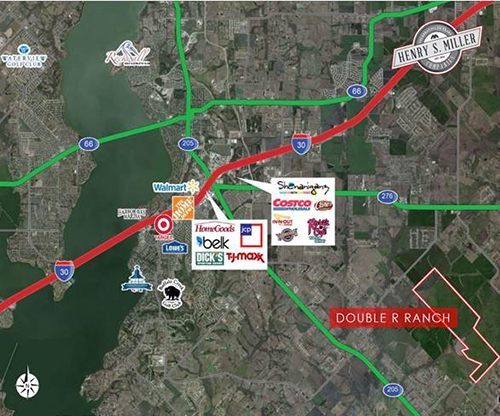 Nearby restaurants, neighborhood grocery stores and a broad range of retailers located a short distance from the property. Well-documented demographic and economic trends strongly favor the market area and are projected to continue into the future.